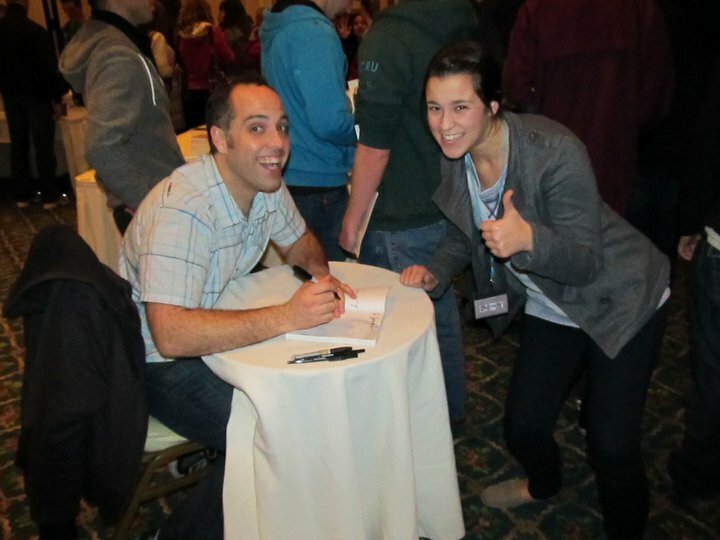 Matt Mikalatos: Book Signings are about as much fun as you can have! Any chance you'd ever be doing any signings up here in Canada (other than Toronto and Vancouver)? I read your book on my Kindle not a paper book so would you sign my Kindle? Can't wait to see you at UW - Parkside!